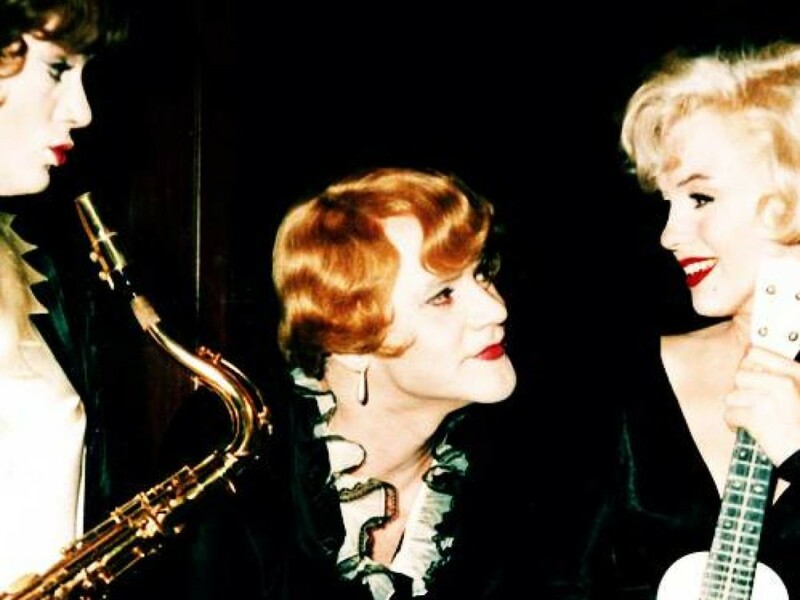 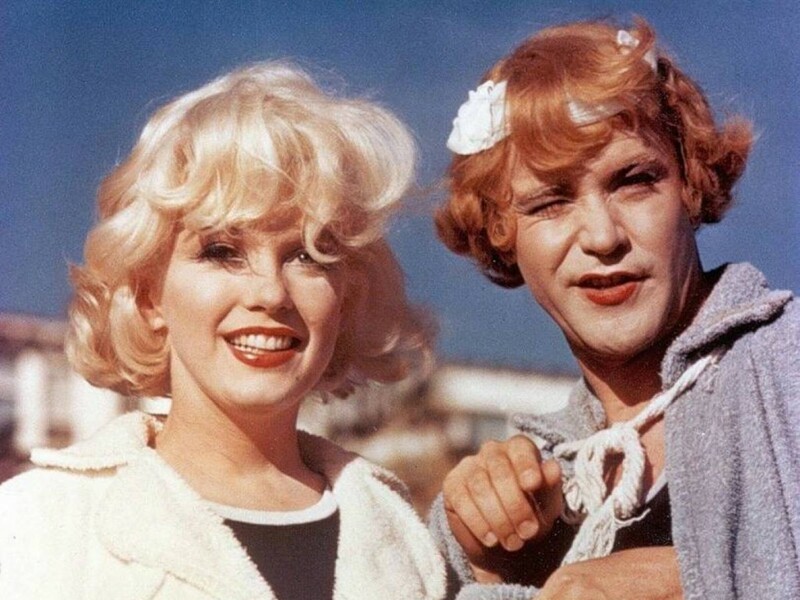 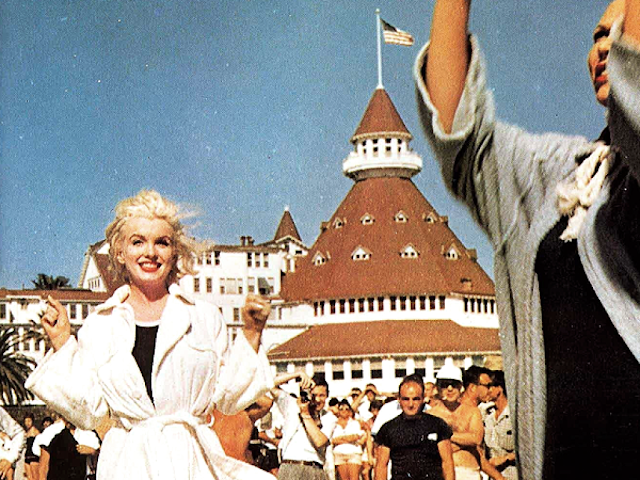 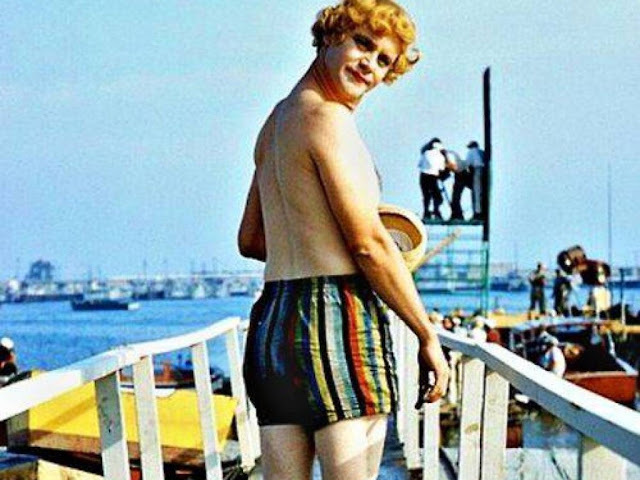 “Some Like It Hot” is the top-rated comedy of all time by the American Film Institute. 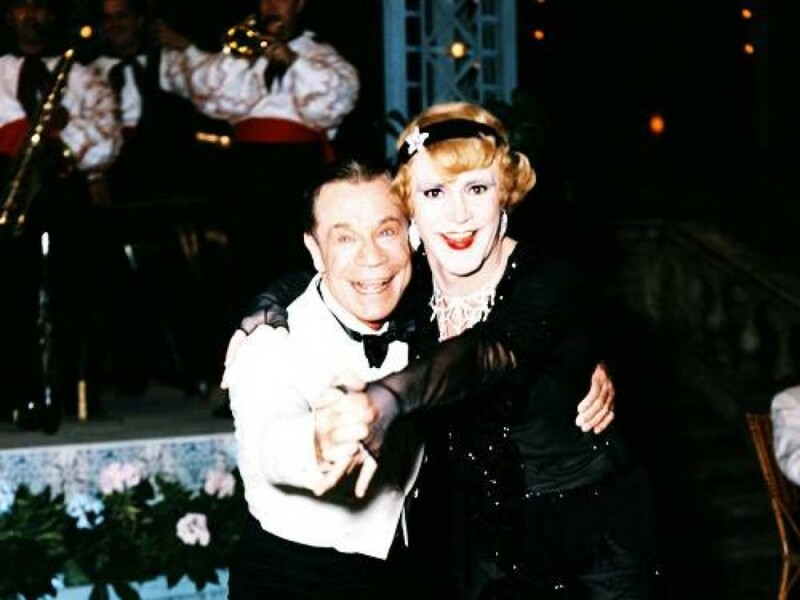 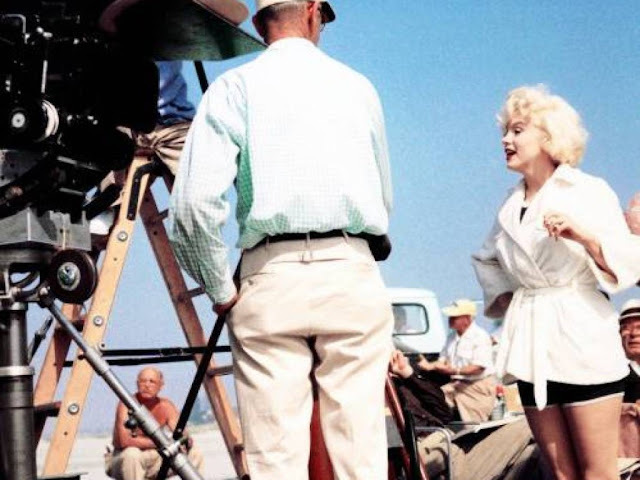 When director Billy Wilder chose to film his 1959 classic comedy “Some Like It Hot” in black and white—he was going against the pop culture grain. 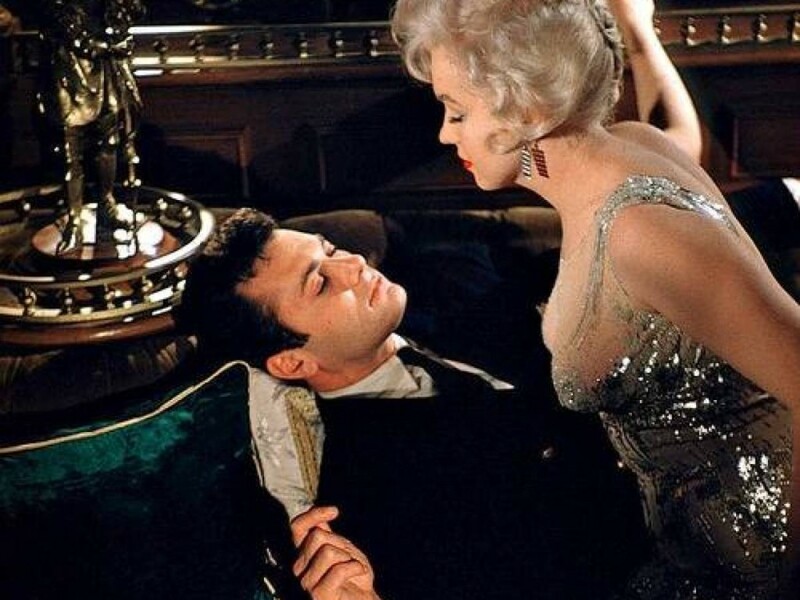 Cinema had already transitioned entirely into technicolor. 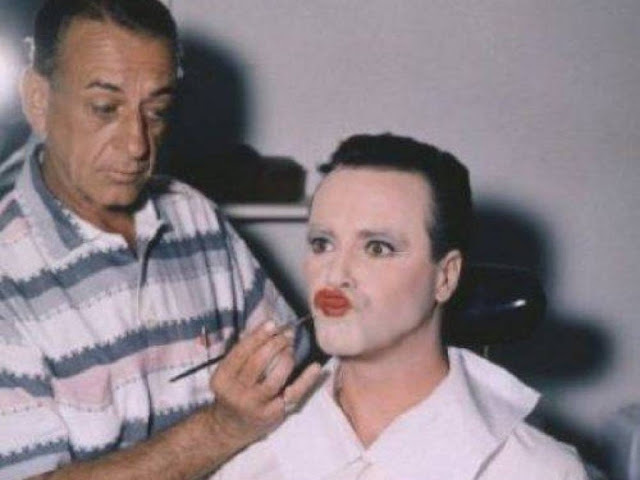 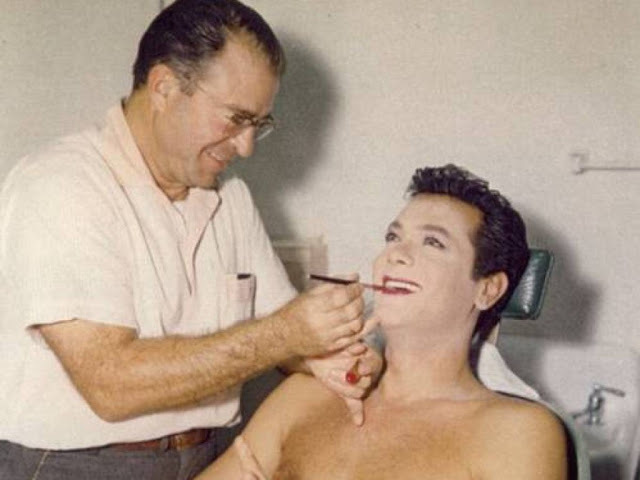 But just because the movie’s main story needed that extra vintage tone, doesn’t mean that the behind the scene antics of its famous cast and crew weren’t caught on film in living color. 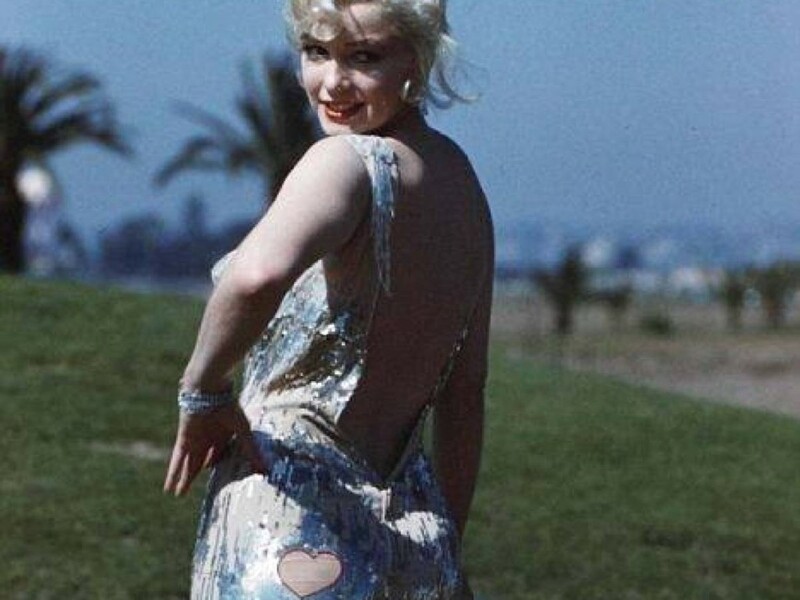 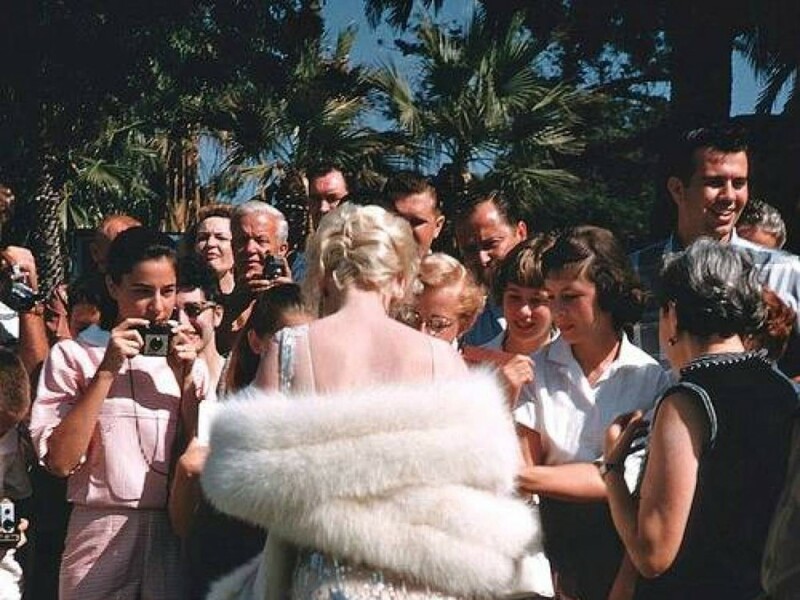 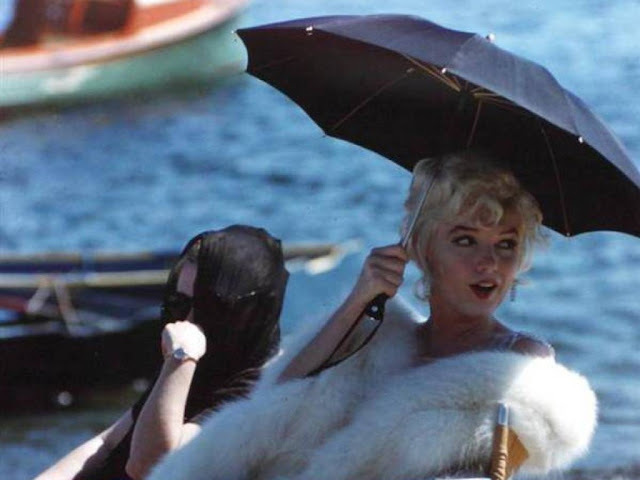 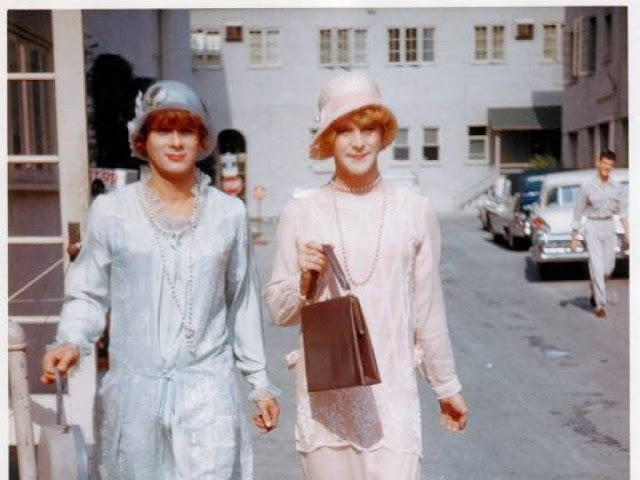 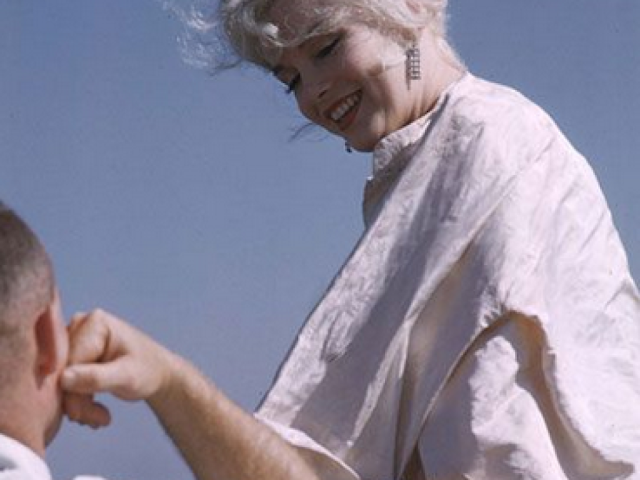 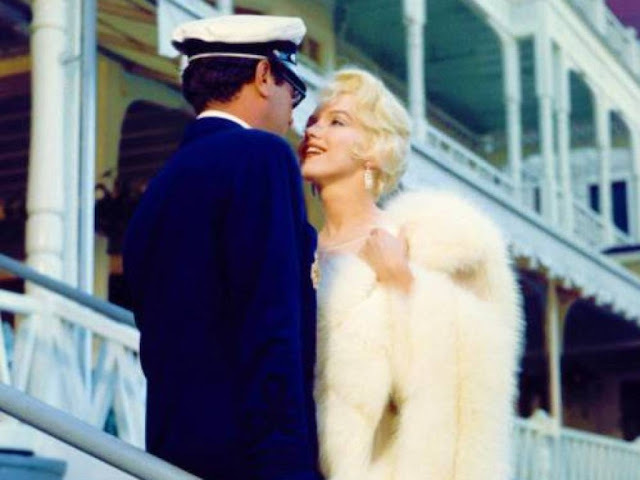 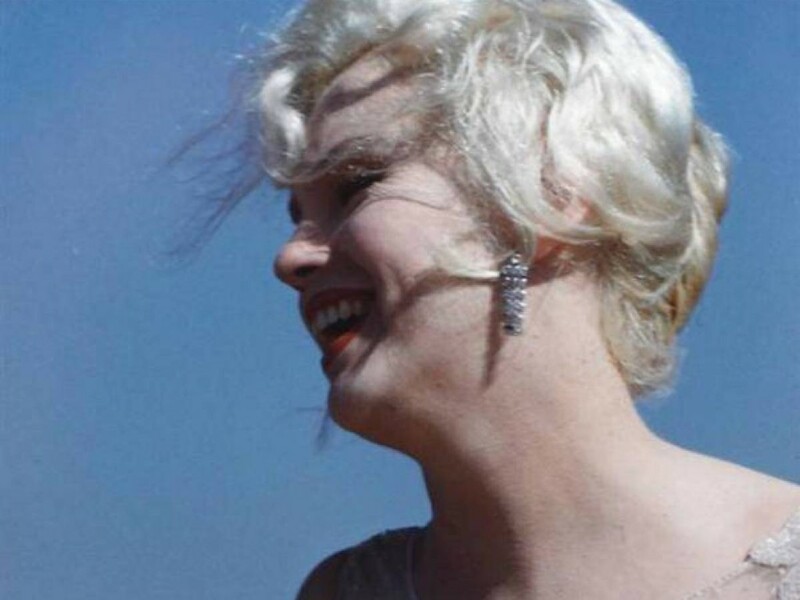 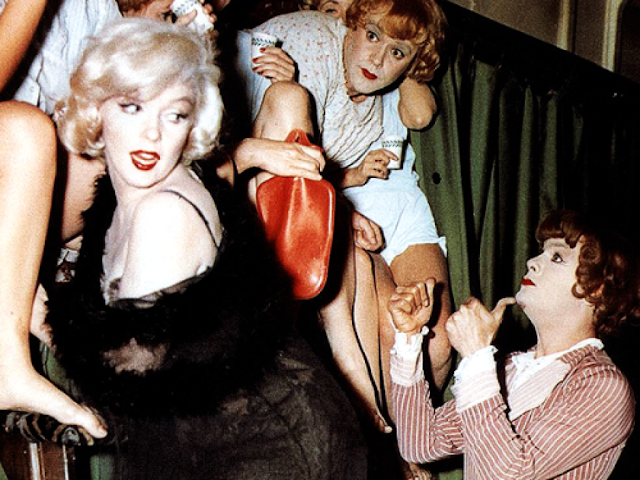 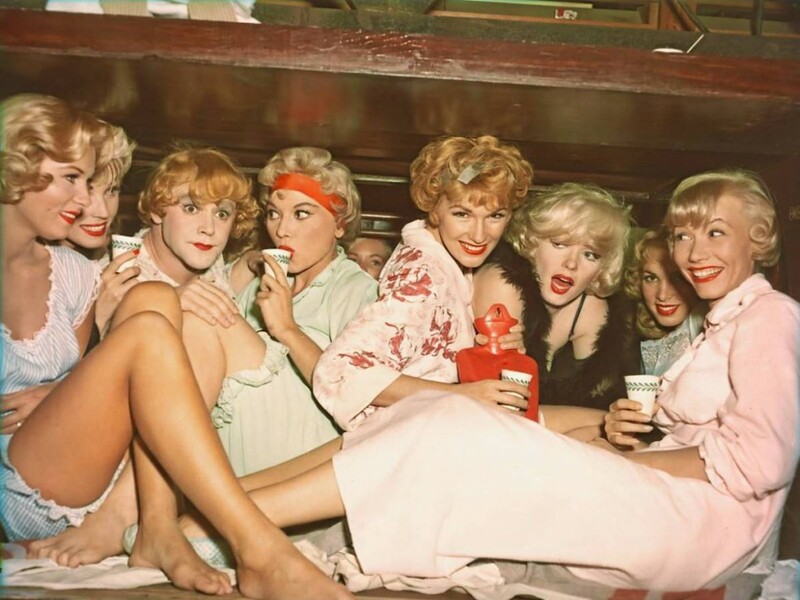 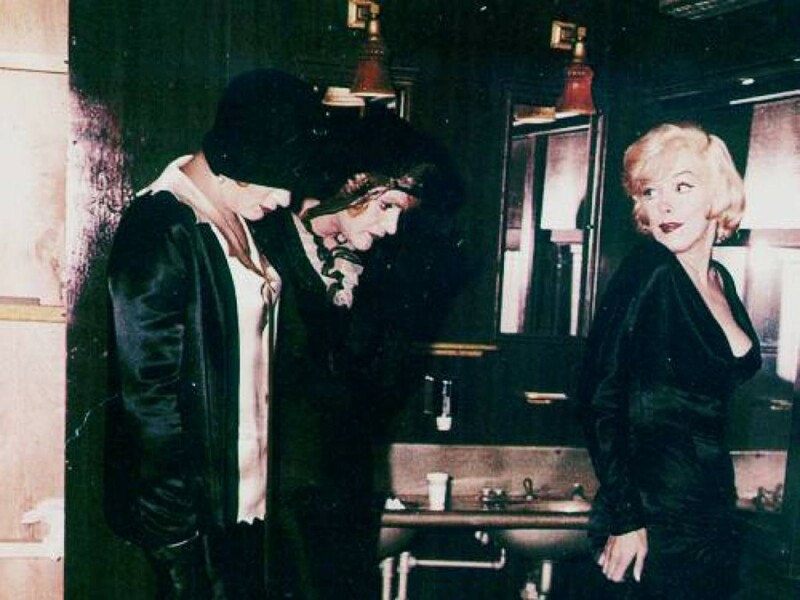 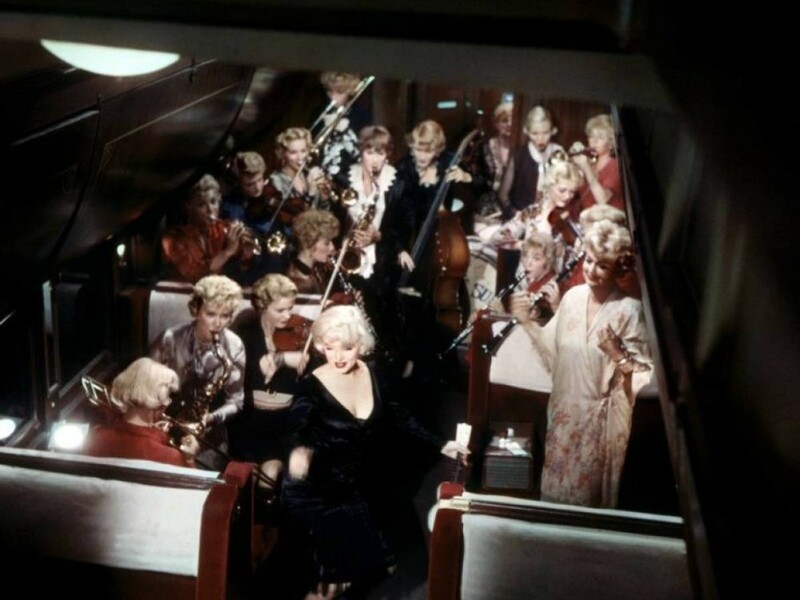 1 response to "26 Rare Color Behind The Scene Photos of Some Like it Hot Starring Marilyn Monroe"